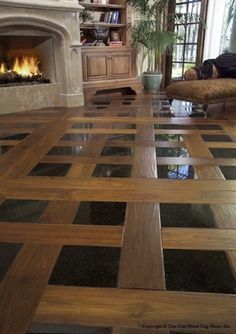 X-Pression Hardwood Floors has been providing quality flooring in Ottawa and the surrounding areas for more than 5 years. 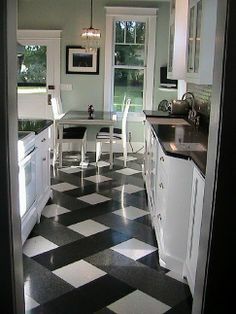 Over that time we have developed a reputation as one of the leading suppliers and installers of flooring. Our attention to detail and making sure our customers get the right type of flooring for their needs are what set us apart from the competition. We have a full range of products, many of which can only be found at our location. X-Pression Hardwood Floors Ottawa also offers custom made hardwood flooring. Each floor is made according to our customers’ specifications and comes custom finished direct from our state of the art Canadian finishing plant. We use the highest quality Canadian woods and closely monitor production along each step of the way to ensure top quality control. We have created our own line of flooring under the banner of X-PRESSION COLLECTION in order to be able to offer you the most popular wood species and colours on the market today at prices that simply cannot be beat. WHATEVER YOU NEED, WE HAVE IT.. AND IF WE DON’T, WE WILL MAKE IT FOR YOU!!!! 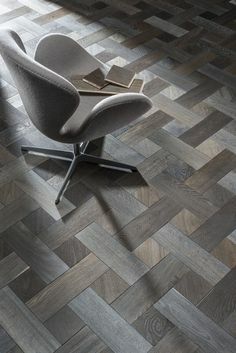 Whether you are a retail customer, designer, contractor or builder, we have all of your flooring needs covered. Come visit our spacious modern showroom to see why we are Ottawa’s fastest growing flooring company.